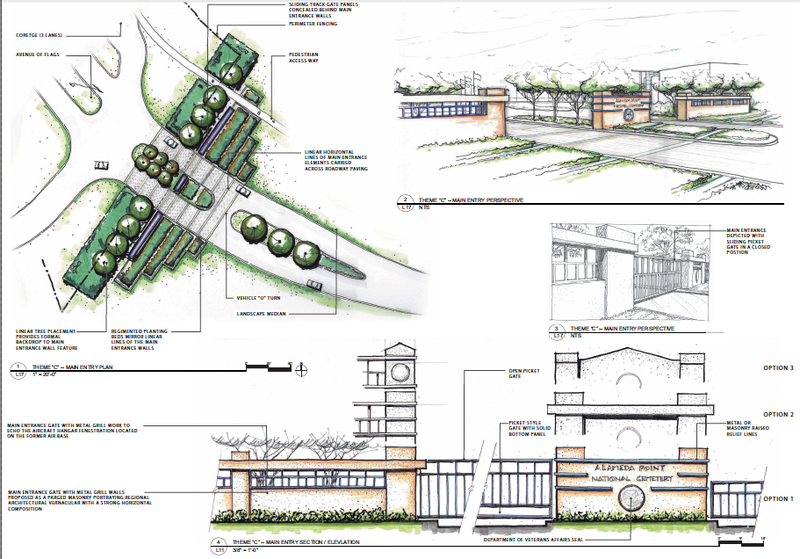 The Department of Veterans Affairs (VA) and the Navy jointly issued their final Environmental Assessment on November 18, 2013 for the VA’s proposed Alameda Point outpatient clinic, offices, and columbarium cemetery. 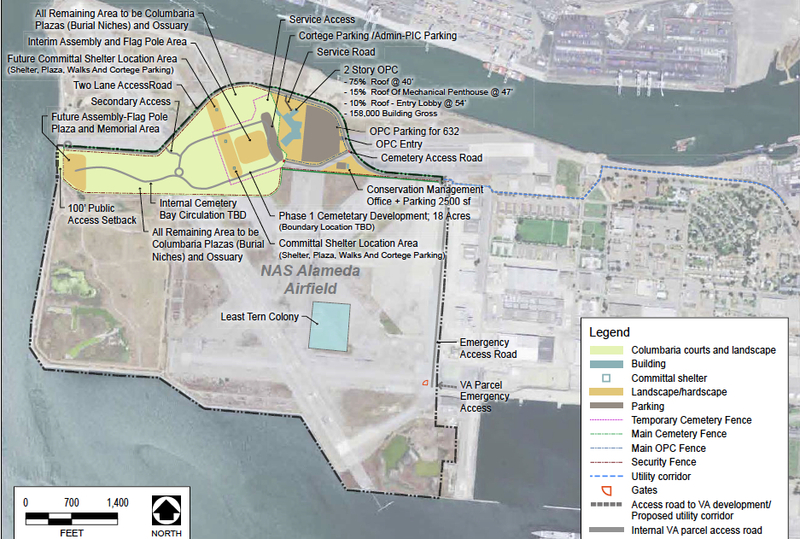 The report found that the 112-acre project on the northern part of the former Naval Air Station airfield would cause no significant impacts to the environment. 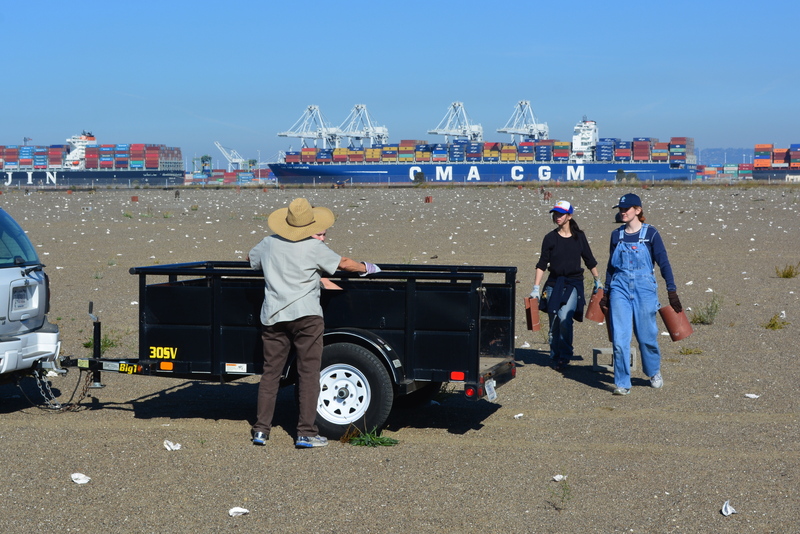 The environmental review culminates years of debate over the project’s potential impacts on the endangered California Least Terns that nest on the nearby runway, and paves the way for the Navy to transfer 624 acres of the airfield to the VA in 2014. The VA began looking at the Alameda site in 2004 for expansion and consolidation of services from undersized and scattered facilities, which are currently leased by the VA until 2018. More than 9,000 veterans are enrolled in clinical services in the Oakland/Alameda area, with patient visits up 50% in the last five years. Approximately 543 veterans will be seen at the Alameda Point outpatient clinic each weekday and 70 on Saturday and Sunday. The VA anticipates employing a staff of 250, including 26 physicians and 34 nurses. 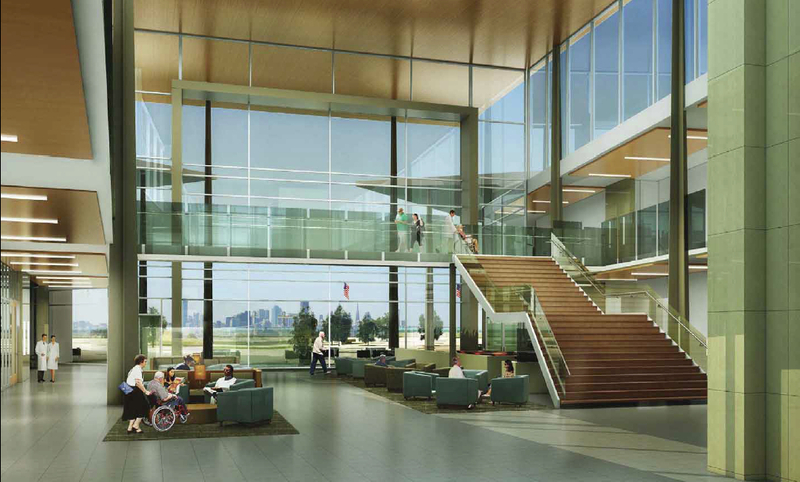 VA Lobby, looking toward San Francisco. 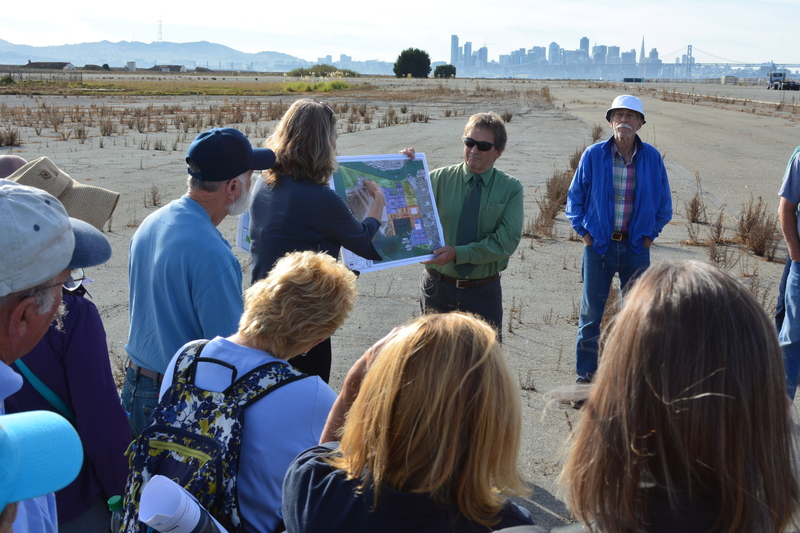 The VA will also establish a new national cemetery at Alameda Point. The two closest national cemeteries in San Bruno and San Francisco’s Presidio no longer accept new interments. Currently the closest burial options for Bay Area veterans are San Joaquin Valley National Cemetery in Santa Nella and Sacramento Valley National Cemetery in Dixon. 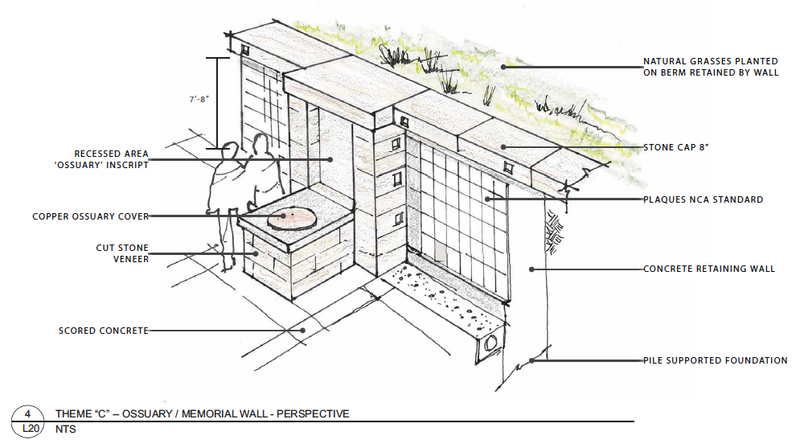 The new columbarium cemetery will initially be 20 acres, with the remaining 60 acres built out in increments until completion in 2116. Approximately six services will take place Monday through Friday. Columbarium in foreground, clinic/office building in background. Looking east, with Oakland Estuary on left. The VA plans to operate a 24-person shuttle bus service between Alameda Point and the 12th Street Oakland City Center BART station every half hour, seven days a week. Extending AC Transit bus line 31 to the clinic would provide additional service if the transit agency decides to add service. Several acres of seasonal wetland will be impacted by the VA’s project and will need mitigation, either through on-site replacement or paying into a wetland mitigation bank. The VA has not reached agreement yet with the Regional Water Quality Control Board and the U.S. Army Corps of Engineers on a mitigation plan. 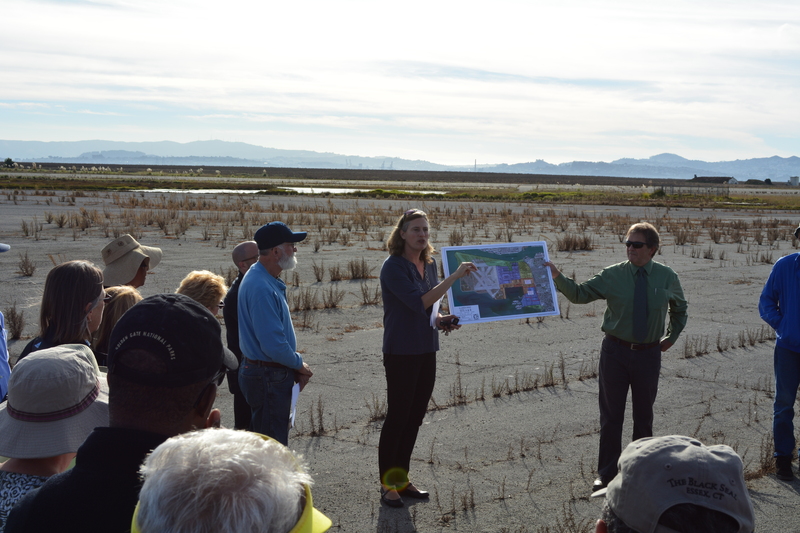 However, the VA has stated that their preference is to “enhance and expand existing conditions” at the Runway Wetland on the southeast corner of the runway area. 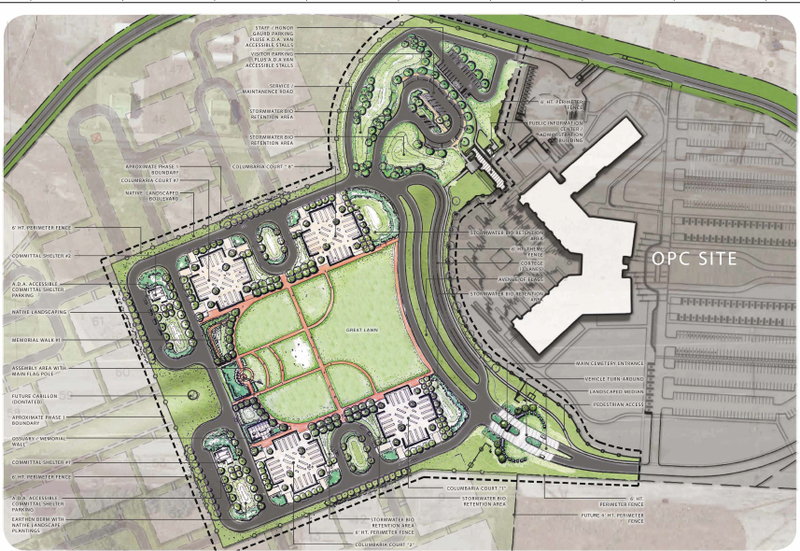 Plans will be finalized before issuance of any permits for the VA’s project. 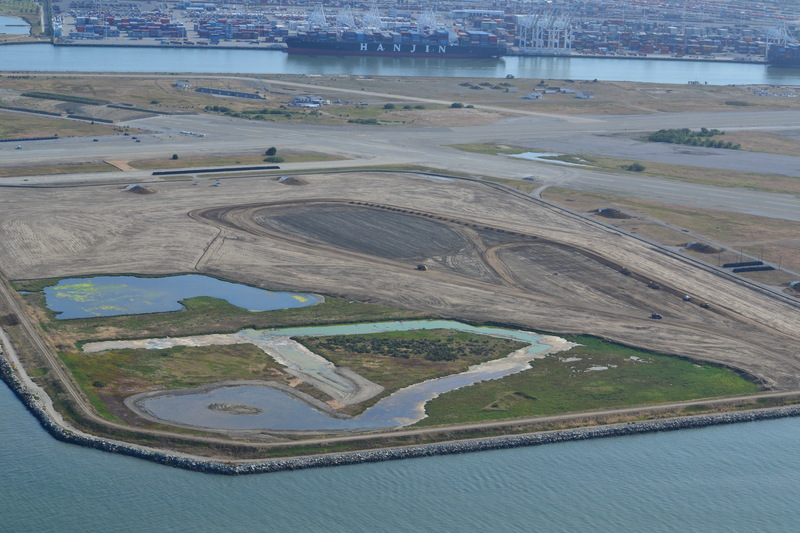 Alameda Point Runway Wetland in foreground, suitable for wetland enhancement as mitigation for wetland loss on VA developed area. Most of the VA’s runway area will remain undeveloped. 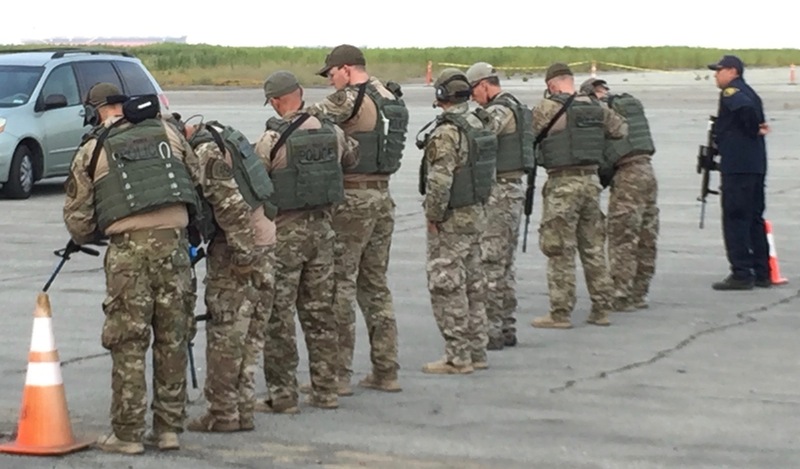 Initial plans allowed for periodic emergency preparedness training on the undeveloped area. 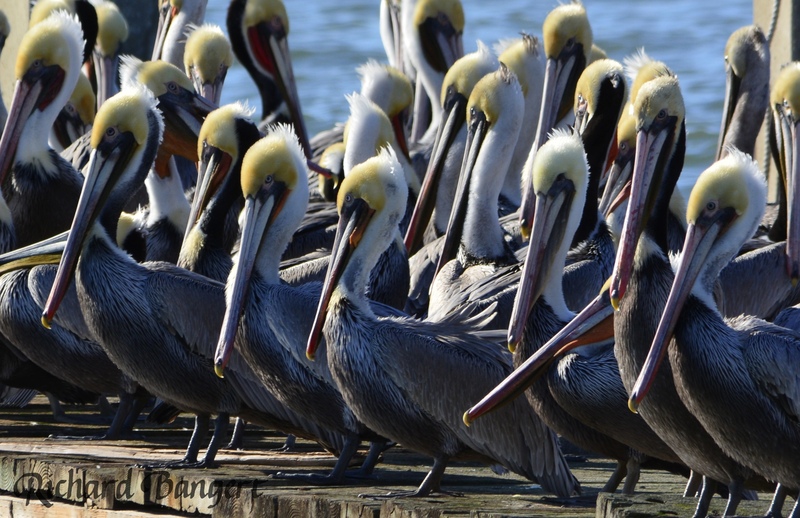 The new plans allow training exercises only in the VA’s developed area about every 14 months between mid-August and April 1 when the terns are gone. 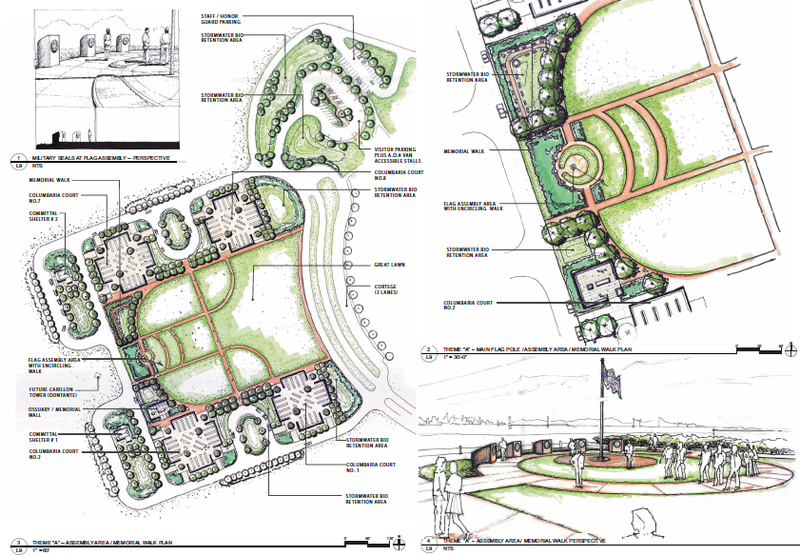 The VA will construct a 2,500-square-foot Conservation Management Office (CMO) near the entrance to their property. The CMO will provide office space for the U.S. Fish & Wildlife Service, meeting space for educational programs and volunteers, and public restrooms. The VA will fund the management of the Least Tern colony and the undeveloped area. 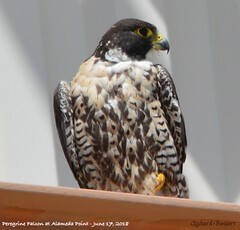 The winglike roof lines on the CMO and the main clinic/office building were inspired by the Least Tern colony and the site’s history as part of the Alameda Naval Air Station. 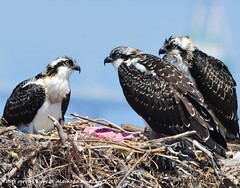 Conservation Management Office, with meeting room for nature education and Least Tern volunteer activities, U.S. Fish & Wildlife Service Office. As part of their project, the VA will construct a pedestrian/bicycle/vehicle roadway along the northern border of their property all the way to a public viewpoint on the western shoreline. The roadway will include power, water, and sewer utilities that will be available for the city or a region-serving public park operator on the Northwest Territories to make connections to. The city will be granted a shoreline easement for constructing the Bay Trail. 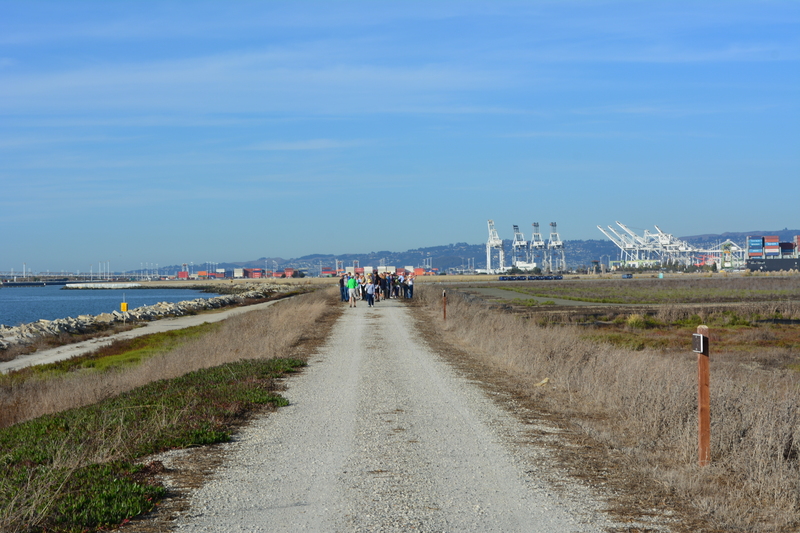 The VA will also be constructing a new north entryway to Alameda Point and laying oversized infrastructure, which the city can use, along Redline Avenue out to their site. The VA plans to bring in over 400,000 cubic yards of clean fill material to raise the elevation of their site by as much as three feet, bringing the highest elevation to 13.5 feet above Mean Sea Level. Plans are based on a 2009 Bay Conservation and Development Commission sea level rise prediction of 16 inches by 2050 and 55 inches by 2099. The 18-month construction project is expected to begin by 2016 and be completed in 2017. The VA is made up of three administrations: Veterans Health Administration, Veterans Benefits Administration, and National Cemetery Administration. 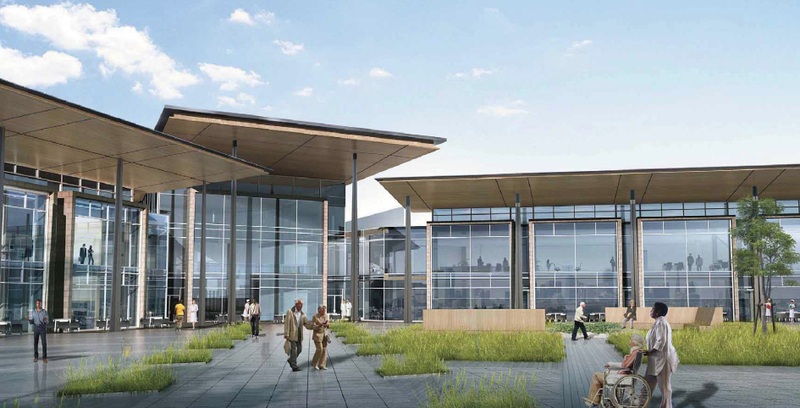 All three will have offices at the Alameda Point VA. The complete Environmental Assessment is on the VA website. A 30-day final public comment period began on November 18, 2013. 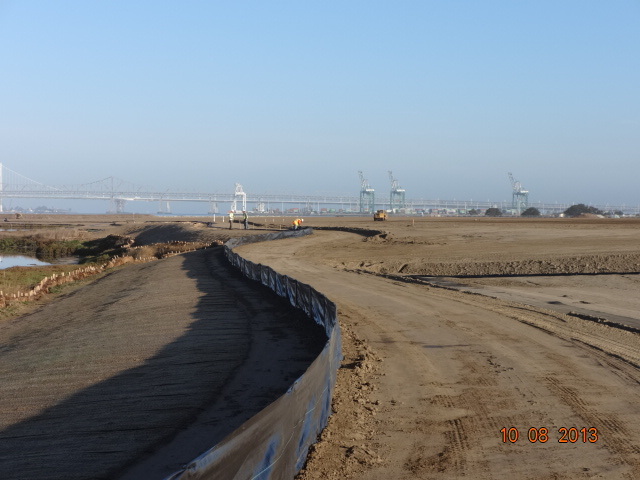 Landscaping of the 100-acre landfill area on the southwest corner of Alameda Point is nearing completion. The seeding of the landfill site with flowering native grasses is almost ready to begin. Contouring of the site is complete. Stabilization of the shoulder around the wetland area is complete. Placement of the final soil cover is underway. Site 2 wetland area and adjacent contouring underway in early July 2013. 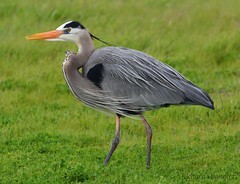 Wetland area has since been expanded by several acres. Port of Oakland is in the background. Bay Trail will eventually follow the foreground shoreline along the Bay. 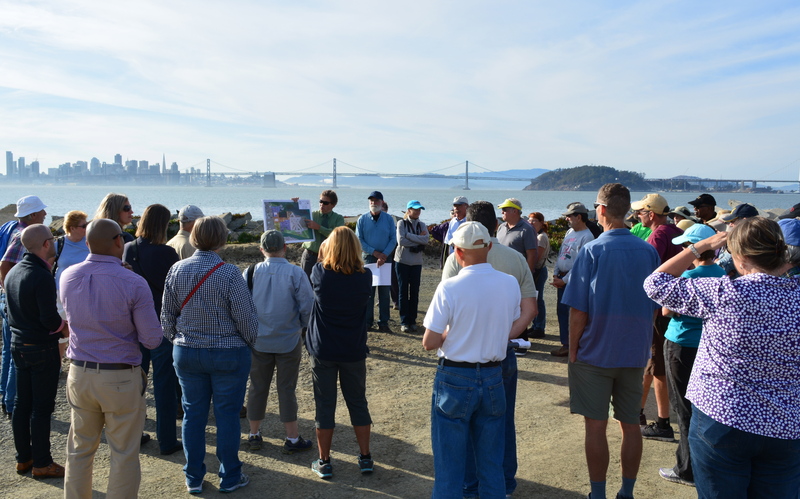 Funding and construction of the Bay Trail is not part of this project, and is yet to be funded. 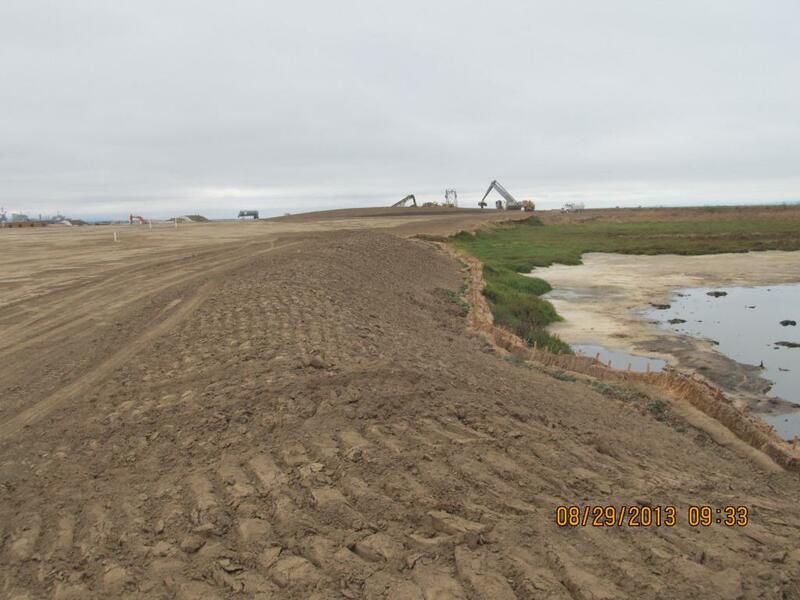 The contouring of this industrial landfill site was completed on August 16, 2013. 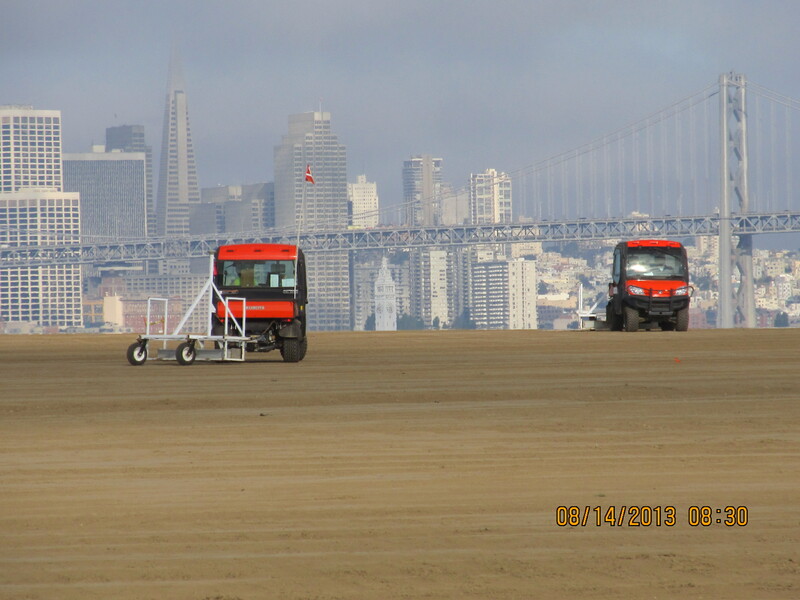 Approximately one-third of the contouring, or base layer, soil is clean soil recycled from Seaplane Lagoon dredging. The recycled soil stock was quickly exhausted, along with soil recycled after removing some of the berms and high areas. More than half of the base layer – 193,000 cubic yards – is soil barged in from Decker Island in the Sacramento River. 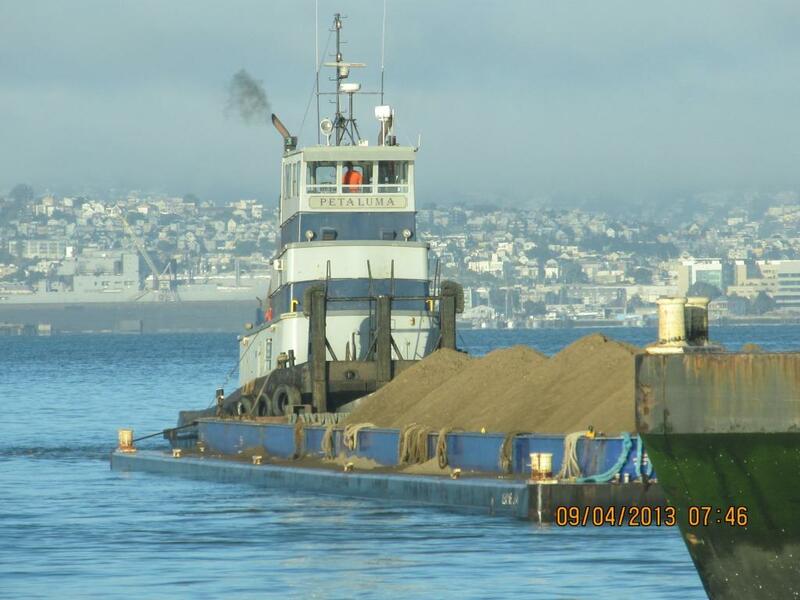 Soil being delivered from Decker Island. This contouring phase, which began in January of 2013, created the base layer with a specially-engineered slope. It was then scanned for radiation using scanners towed by a small vehicle, even though the site had been surveyed for radiation prior to placing the base layer. Scanning the base layer for radiation. 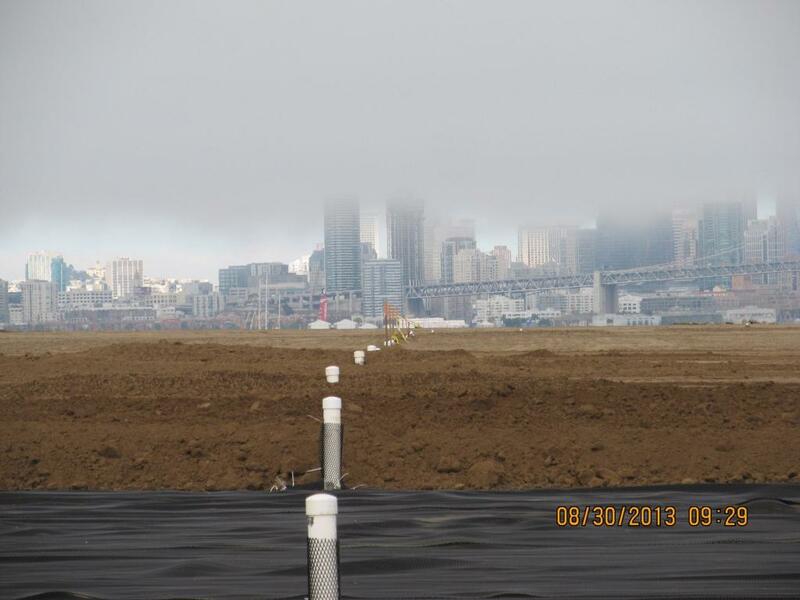 Placement of the plastic biobarrier (see photo below) and the final soil cover using soil barged in from Decker Island began on August 19, 2013. 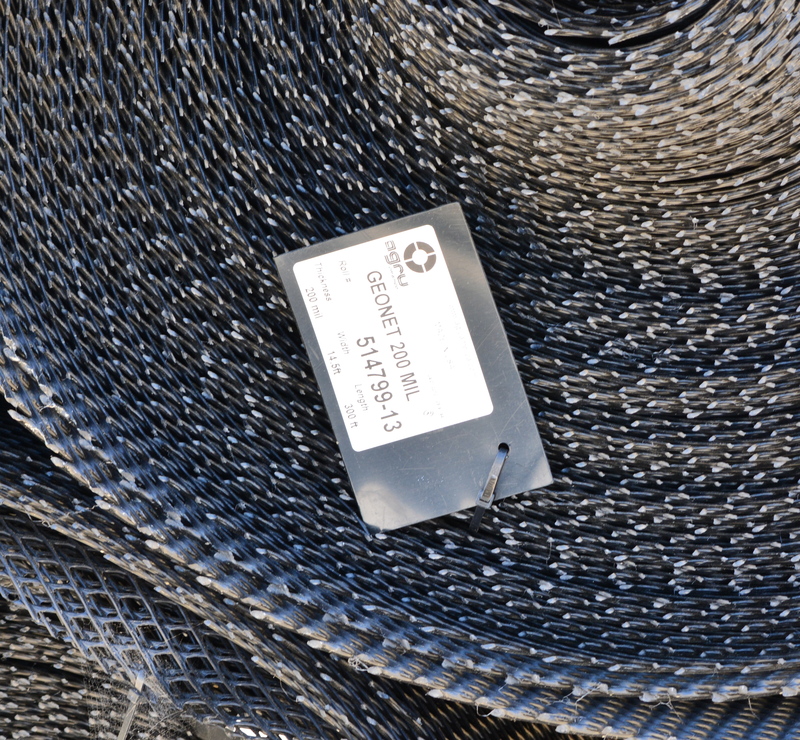 The biobarrier is a plastic mesh that is designed to discourage burrowing animals from coming into contact with the waste area. The biobarrier installation is over 90% complete as of week #38 (October 24, 2013). The final two-foot soil cover is over 60% complete. The final soil cover includes six inches of soil amended to promote growth of vegetation. 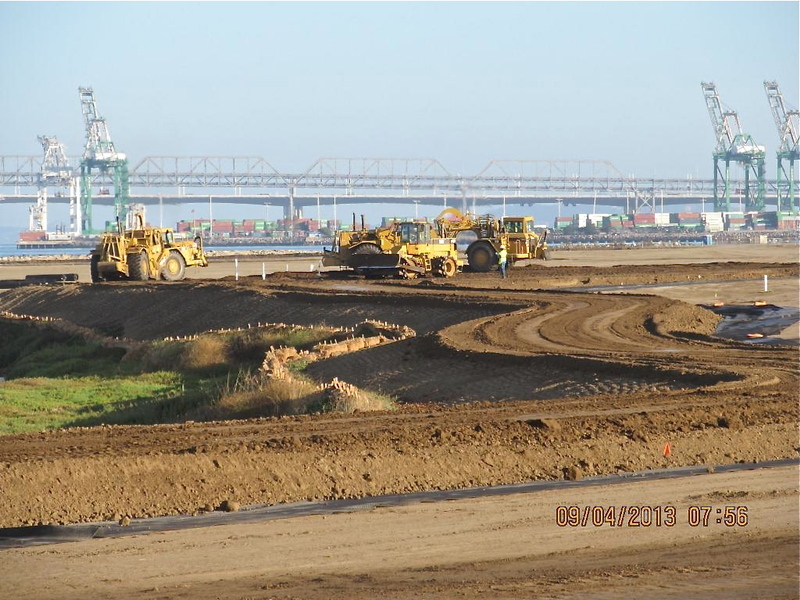 The soil stabilization and drainage work on the shoulder around the wetland area is also completed. It includes native rye grass seeding, a jute mesh cover, and a silt fence. Some of the rye grass has already started to sprout. Stormwater controls near wetland area being created. New monitoring wells will be installed starting in late November. Hydroseeding of the site with an assortment of California native grasses will begin in late November or early December. 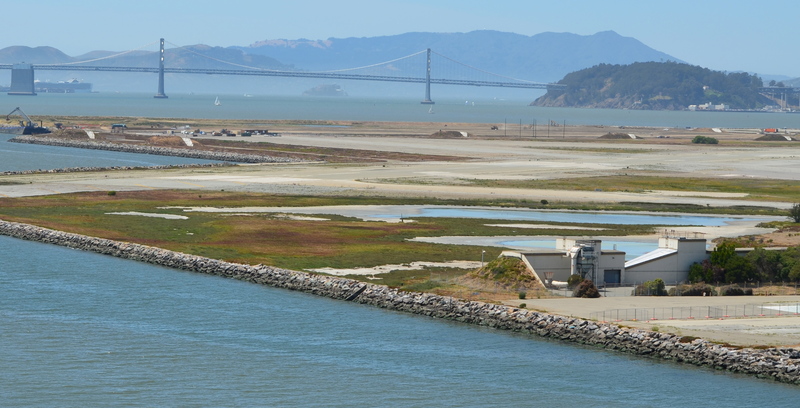 In 2014 the old culvert connecting the north side of the wetland with San Francisco Bay will be replaced with a new culvert. Fifty tons of old fence and metal have been recycled. The temporary work fence will be removed at the end of the job. The methane gas vents will be short and virtually unnoticeable (see photo below). Due to the age of the landfill and the fact that very little organic waste was deposited there, the methane gas produced is minor and will not require the 10-foot tall vent stacks proposed in an earlier workplan. This site, along with adjacent land, will be transferred to the U.S. Department of Veterans Affairs in late 2013 or early 2014. 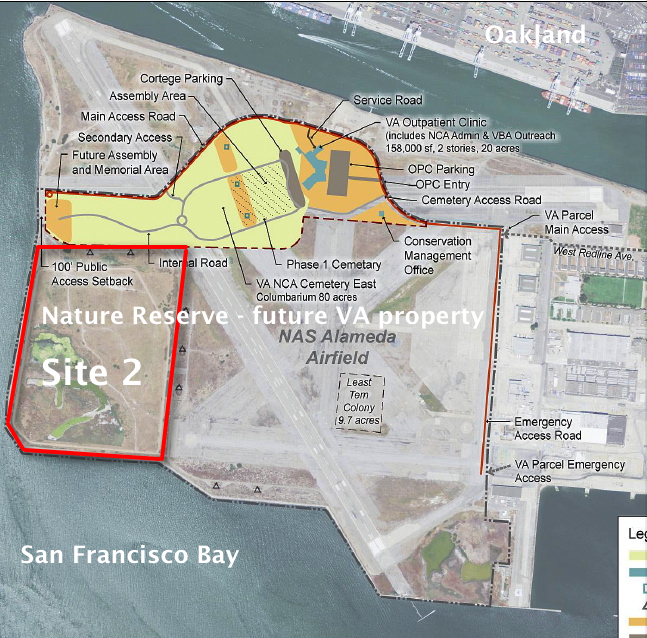 VA map, with Site 2 and Nature Reserve notations added by Alameda Point Environmental Report. Biobarrier to discourage burrowing animals. 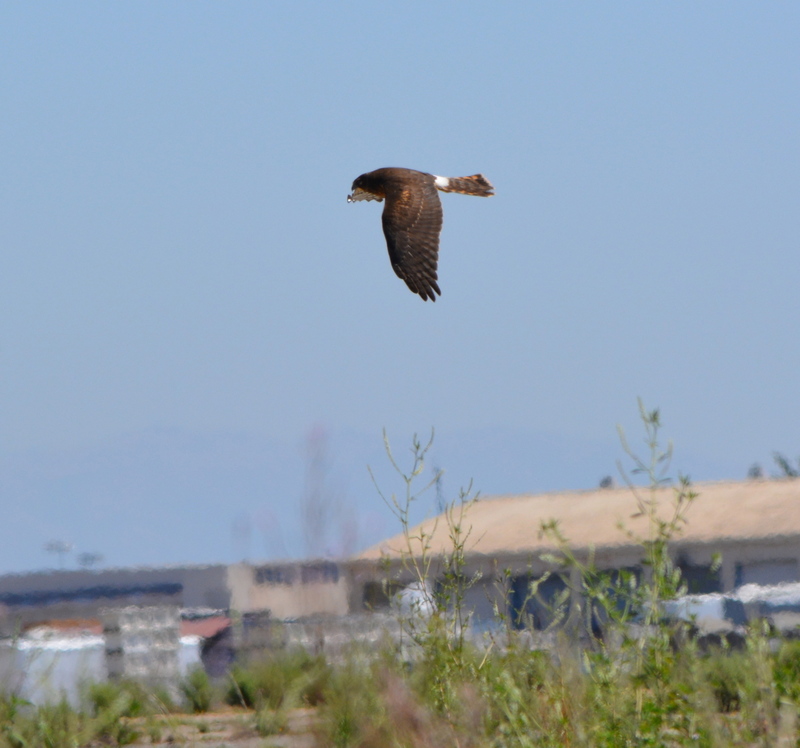 Photo credit: Alameda Point Environmental Report. 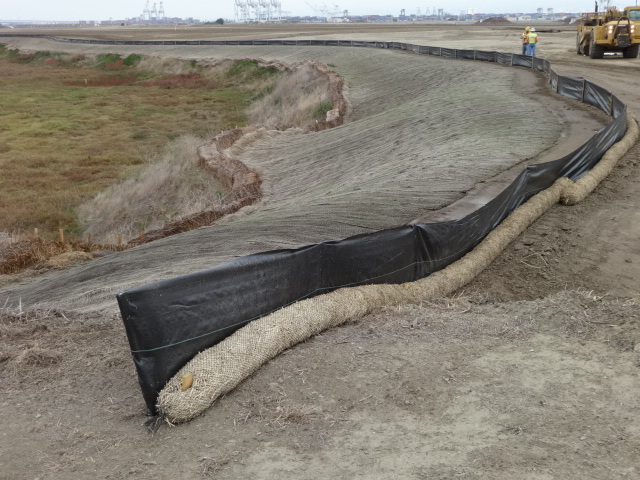 Silt fence installed above jute mesh around wetland area. 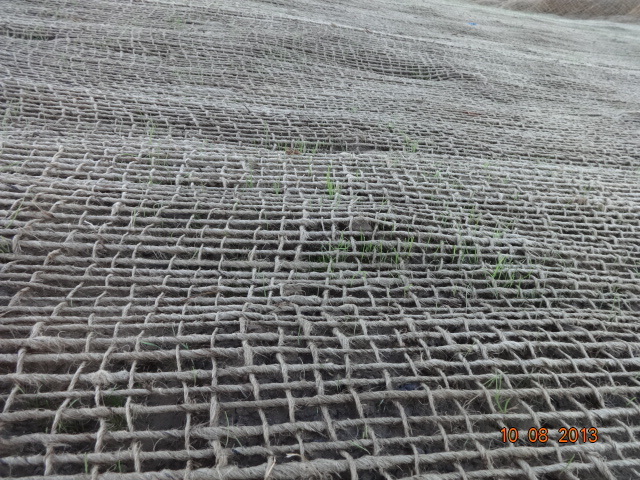 Jute mesh around wetland shoulder, with grass starting to sprout. 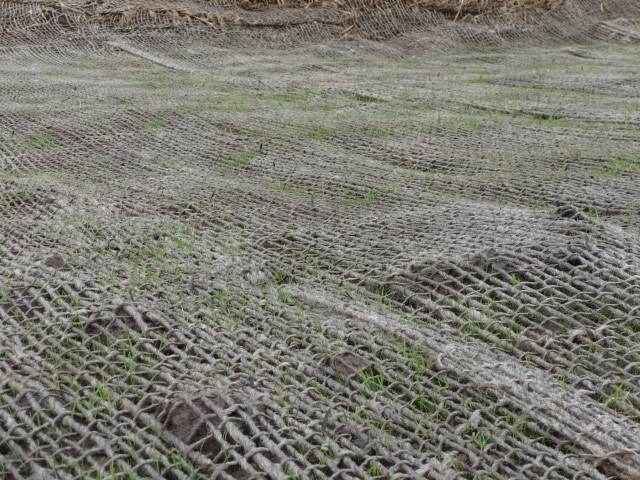 Week 36 – Vegetation growing through jute mesh around shoulder of wetland area. 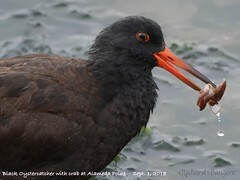 Source: The information in this update was gathered from the weekly progress reports for Installation Restoration Site 2 Remedial Action at Alameda Point. The progress reports are posted on the Envirostor website maintained by the California Department of Toxic Substances Control (DTSC). 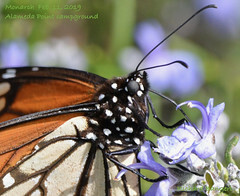 The source for all photos in this update, unless otherwise credited, is DTSC. 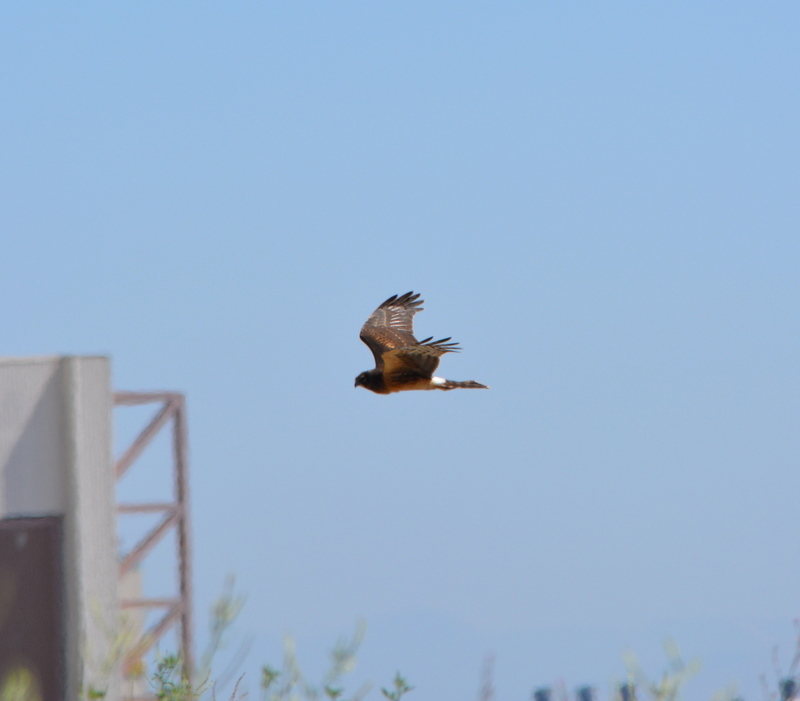 Red-tailed Hawks are regular visitors to the Nature Reserve on the former airfield at Alameda Point. 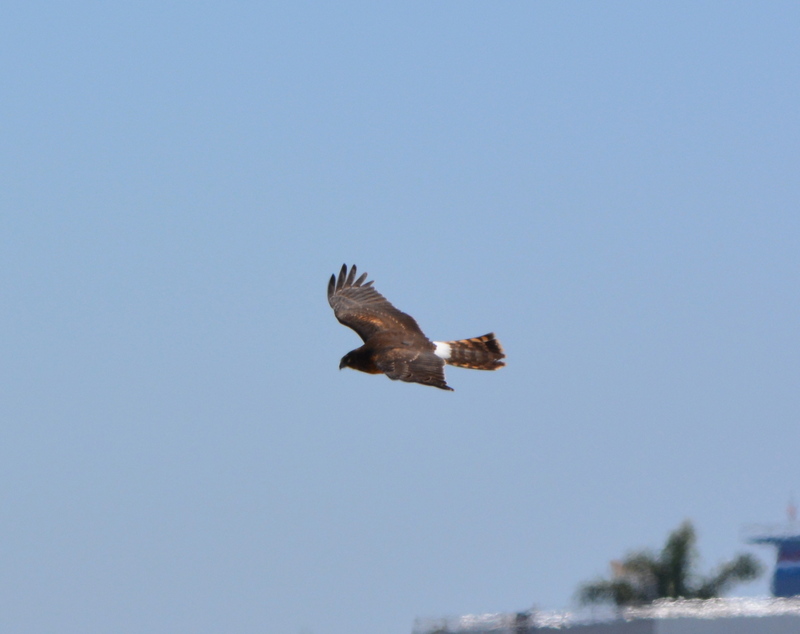 The Northern Harrier, another type of hawk, also visits the reserve, but are fewer in number and harder to spot. 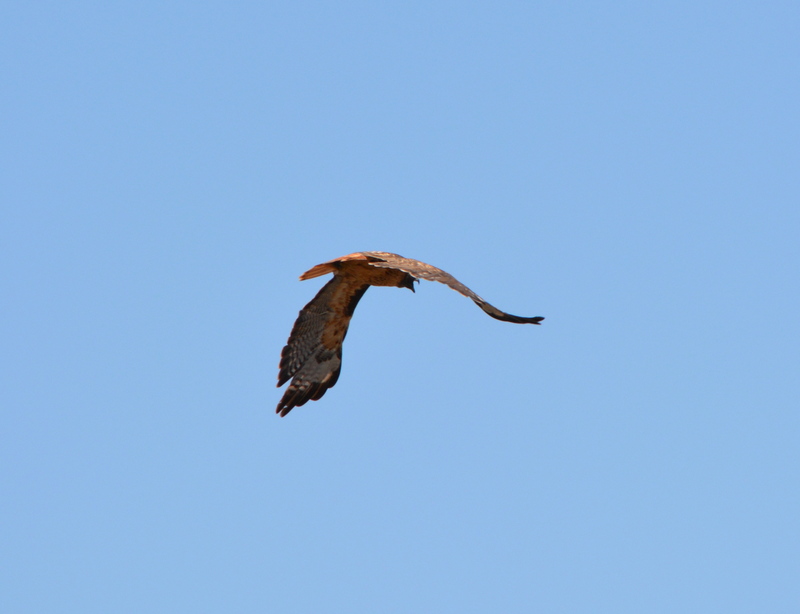 Red tails and harriers both like the wide open space and grassland where they hunt for prey, but they differ in their abilities to hunt. 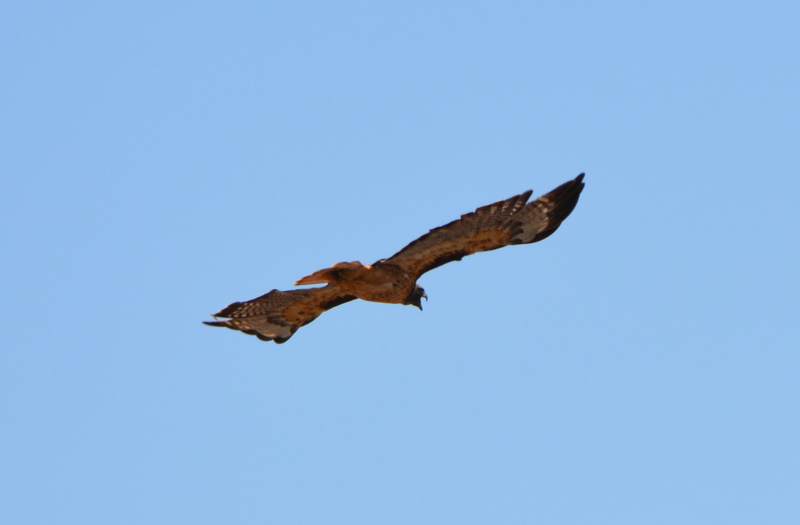 The red tails rely on keen vision and are able to hunt from great heights and distance. 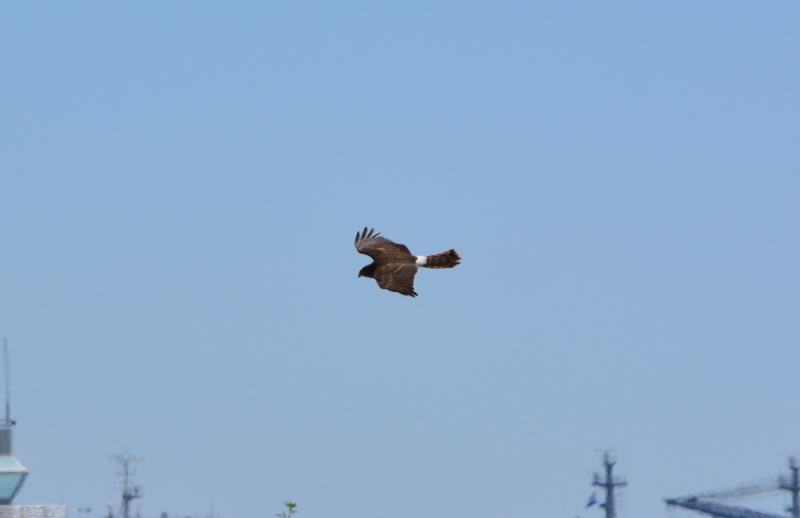 Harriers, on the other hand, rely on hearing in the same way that an owl does. 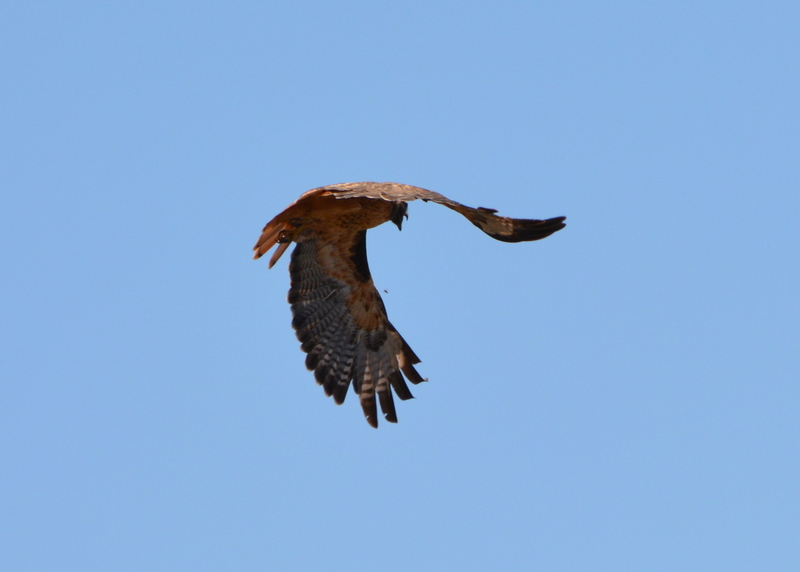 The harrier’s face has characteristics similar to an owl that allows it to capture sounds and direct them to their ears. 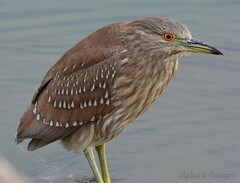 They have the ability to hear the sounds of small animals moving in the grass. 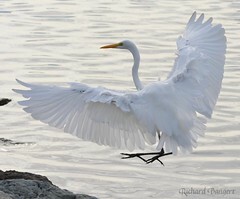 They fly close to ground, sometimes within 10 feet, methodically moving about listening for movement. 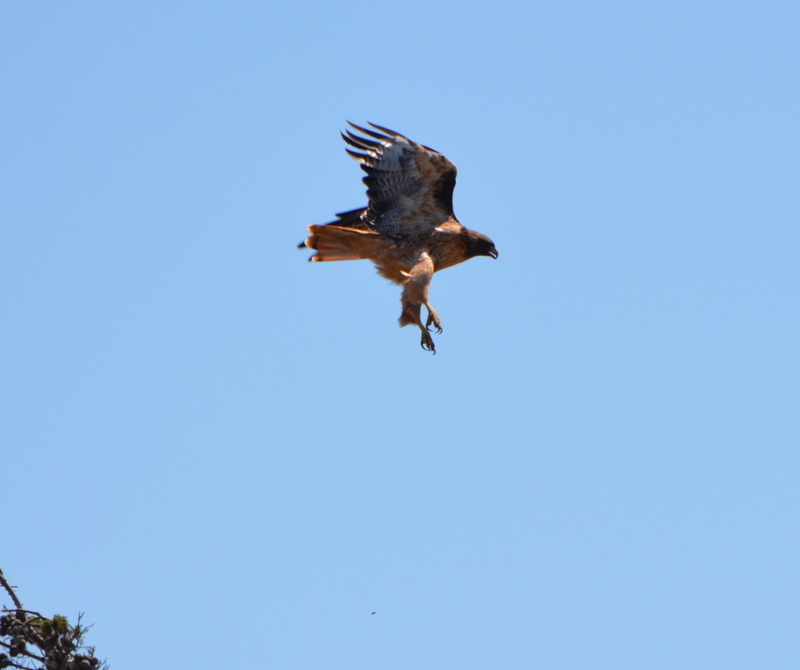 Occasionally during the least tern nesting season red tails and harriers prey on the terns and have been trapped by the Fish & Wildlife Service and relocated further inland. 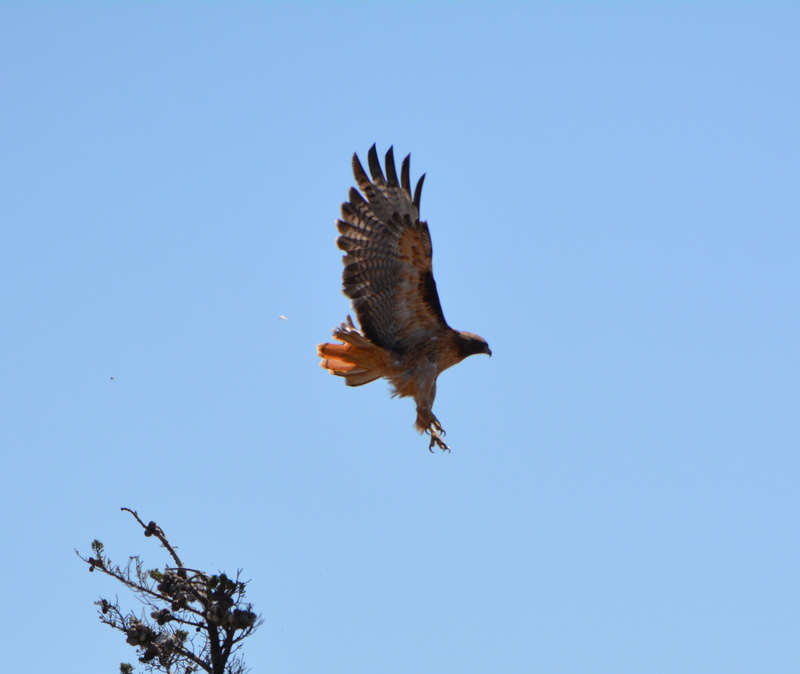 Red tails can catch jackrabbits, but harriers might have a tough time with a full-grown rabbit and look instead for small rodents. 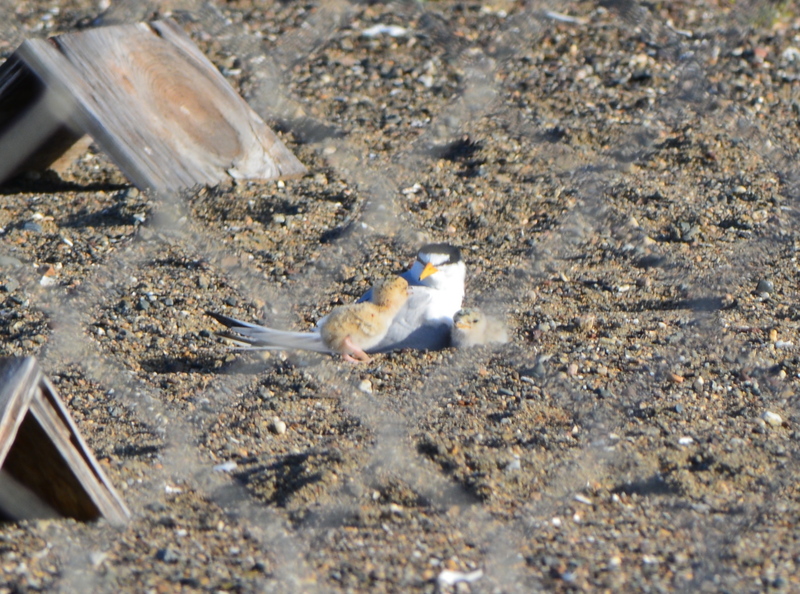 Adding more grassland on the periphery of the Nature Reserve would help the least terns by providing more hunting opportunities for predators away from the nesting site. 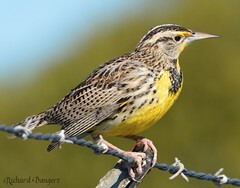 These wild and magnificent birds are but two examples of why the Nature Reserve offers unique opportunities for wildlife habitat enhancement. 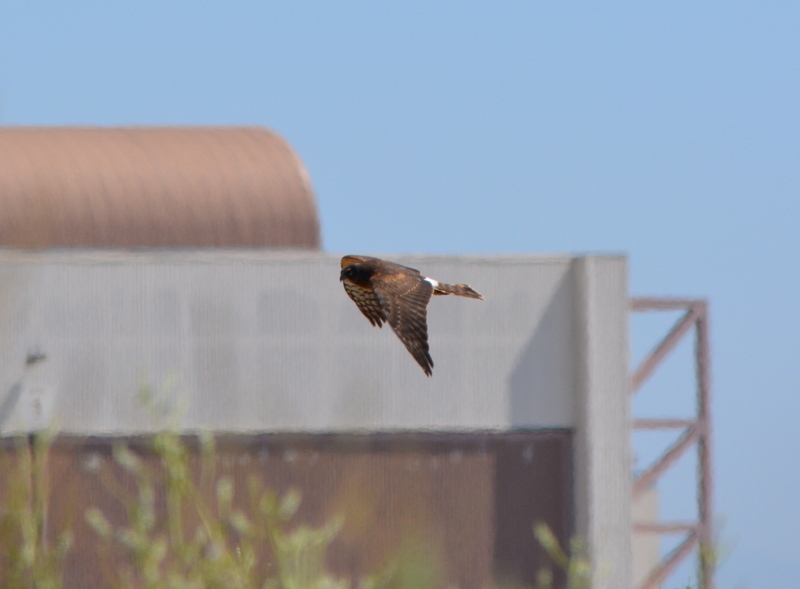 The two birds below were photographed in September of 2013.